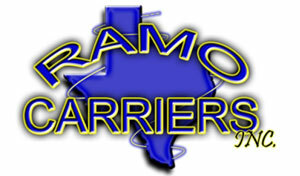 Company Name: Ramo Carriers Inc.
Ramo Carriers Inc. is a Dedicated Freight Delivery Service with Express Trucks & Vans operating in the U.S., Mexico and Canada. Ramo Carriers provides Truckload Service and Express Delivery Services door to door throughout North America and Mexico. We know the business and the requirements to get the job done right now. Let our Ramo Carriers team deliver your most critical freight with reliable, secure, and on time freight solutions 24/7/365. Being located close to the border in Mexico, it is very important to have all of my vehicles tracked. Not only from an operations standpoint, but also because it helps to legitimize your company when potential customers inquire if you have GPS tracking. If you do not have the tracking capability then it makes others view your services as lower quality. Having LBT’s tracking solution has actually won me jobs over other companies that did not have a GPS tracking solution. My company delivers all types of goods to a variety of places around the nation. I literally could be gone on special assignments for long periods of time, so it has been very helpful to be able to view my operations while on the road through the mobile App. 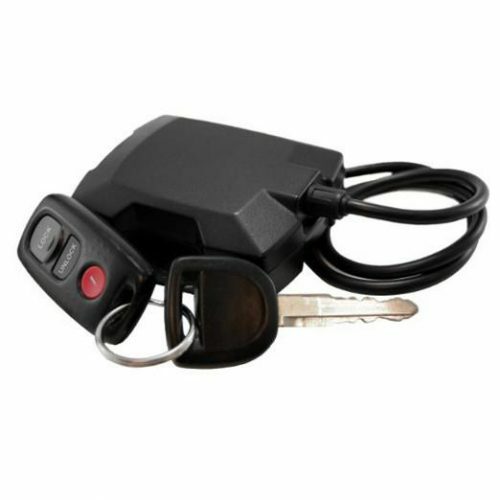 Other companies sell similar GPS tracking devices, but the price point is much too high. That is why I love LBT’s offer. It makes sense for our business. It gives us the information that we need, and keeps us operating efficiently with higher customer satisfaction. I love providing extra assurance for our customer’s shipment by providing each client the ability to watch in real time where their shipment is located anywhere in the world. Most recently we gave the United Stated Secret Service access to LBT’s App to view a highly valued painting that was being transported to Washington D.C. The painting was originally “lost” and was being returned to the ambassador of a foreign country. This job was very important and under high surveillance. They even asked if I would be able to drive the vehicle on behalf of Ramo Carriers rather than one of my normal employees. After the job was successfully completed, one of the agents told me that he was impressed with the tracking capability. 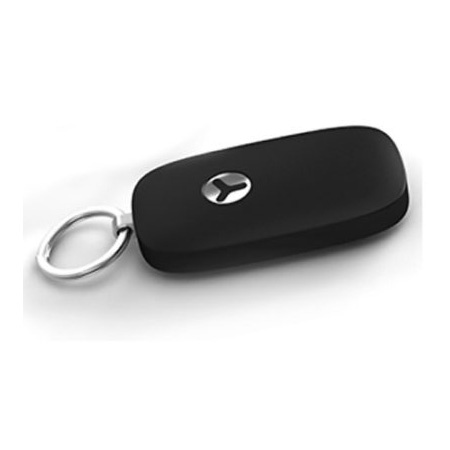 “Wow this GPS is the best GPS tracker that I have seen out there, and I love the App”. As a carrier company it was nice to have the App for the Secret Service to pull up the exact location of the paintings as they traveled back to our nation’s capital. This was just one of the many jobs where having LBT’s tracker was invaluable. My company has transported many high value items. My customers and I enjoy having extra peace of mind as we can monitor each shipment as it arrives safely to its destination. As an owner, it is imperative that I know where my employees are and where they have been. But it is more important that I provide the best possible service to my customers. This solution is exactly what I was looking for in GPS tracking. I could not find another product that was this affordable while providing this much peace of mind!